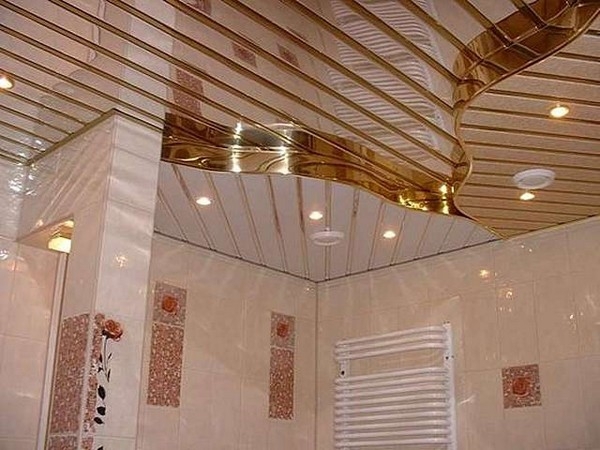 Mirror ceilings are making a comeback, seen as 1970’s style until recently these shiny ceilings have become fashionable again and can totally transform a dull room. 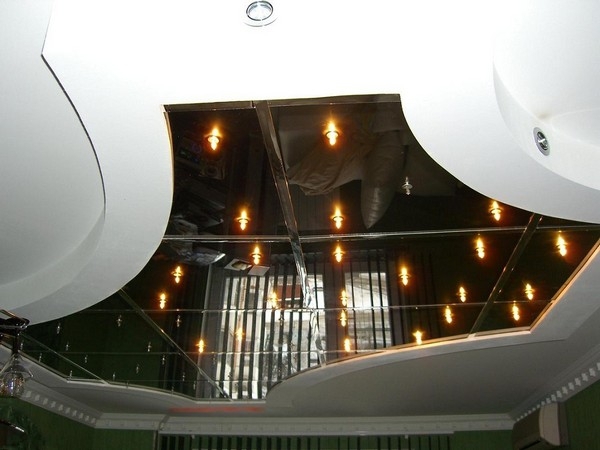 A mirror ceiling can make the most of any light in a room and also become a highly decorative feature. 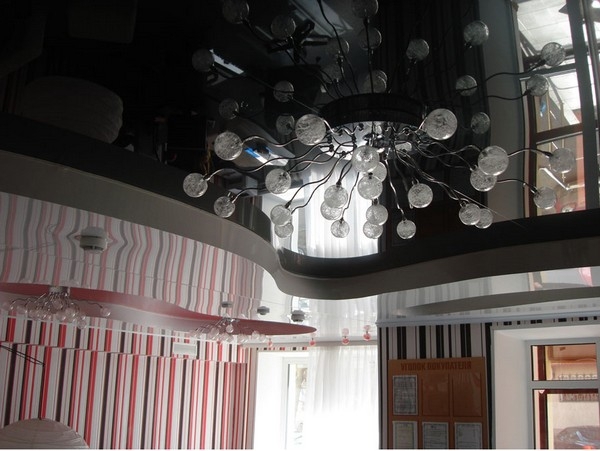 There are no hard and fast rules when creating a mirror ceiling, use your imagination and the results should speak for themselves. 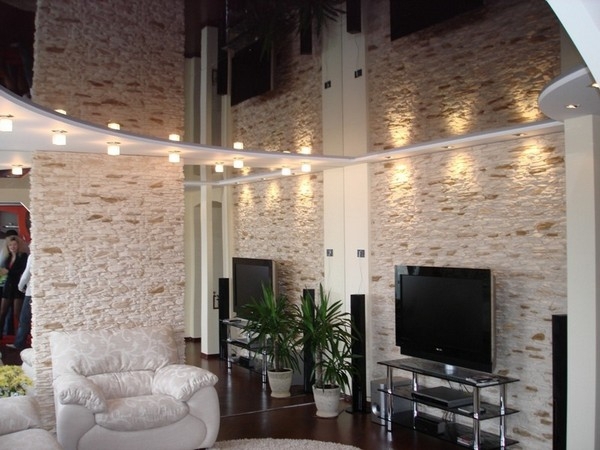 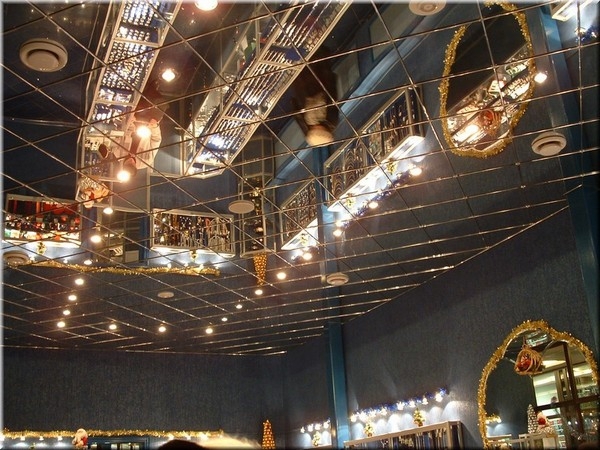 Popular designs have tiles in a mirror finish, large custom made ceiling mirrors, ornate ceiling mirrors, patterned ceiling mirrors or even smoked glass mirror tiles can all be used to create superb effects. 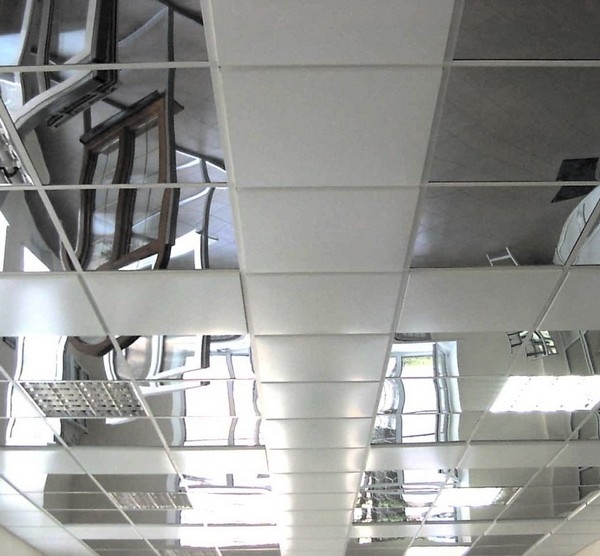 Many homes and even offices are now installing mirror ceilings in an attempt to maximize the light and bring atmosphere into a room. 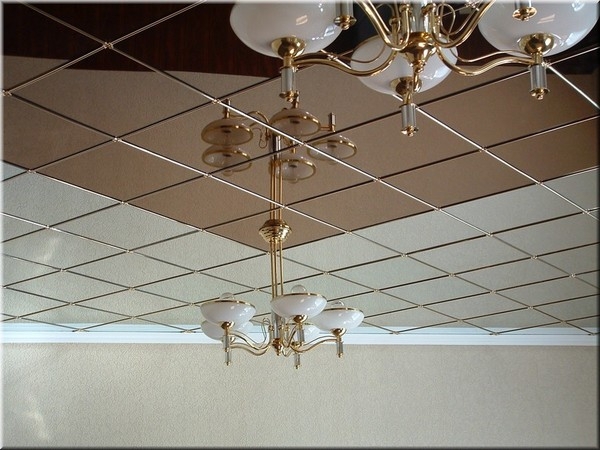 With so many options available choosing a mirror ceiling for your own home will not be an easy task. 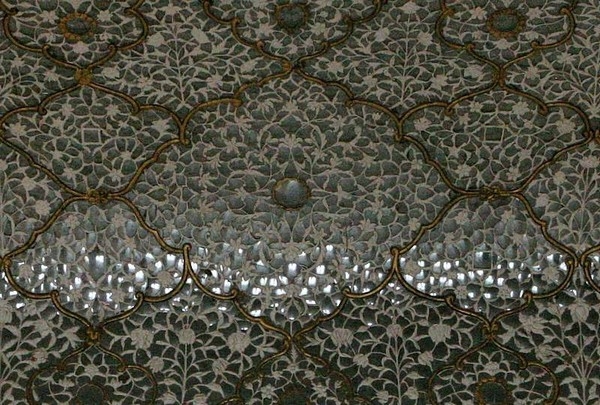 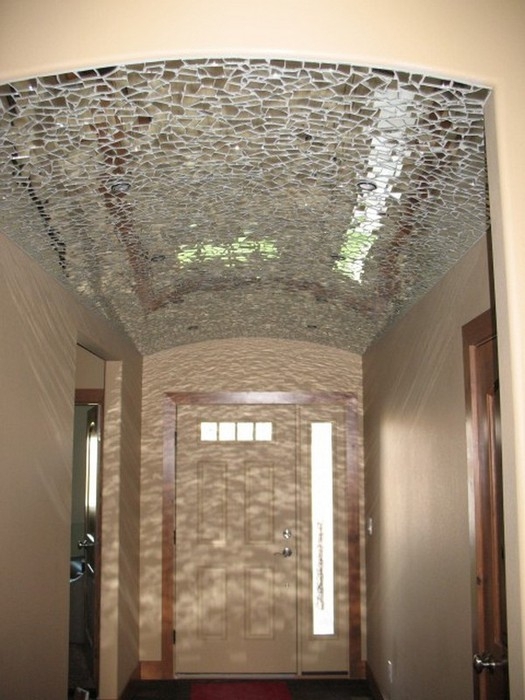 Some of the more unusual designs we have seen have been a mosaic mirror finish, highly patterned and ornate mirror designs placed into certain areas of the ceiling that make sure it will be seen and catch your eye. 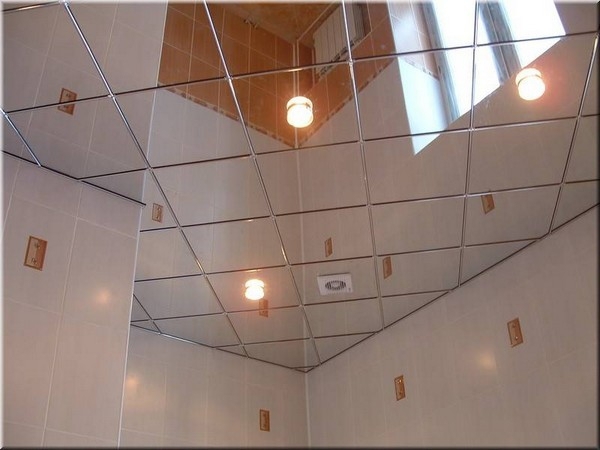 Mirror ceilings are easy to clean, relatively quick to install, will last a long time, keeping your home looking great for years to come.